Kiwis have a deep sense of justice and fairness. It is part of our culture and the reality of living in a giant village. Amongst other things, this means having a fair day’s wage for a fair day’s work. That means receiving all of your pay, including all of your holiday leave entitlements. The holiday payroll botch-up is far-reaching and is costing working people over $1 million per day. It is clear that urgent action is required to address this problem and to remove the legal restraints that would otherwise prevent working people from recovering the money that is owed to them under the Holidays Act 2003. The New Zealand Council of Trade Unions has been proactive and provided the Government with a solution to this problem. I was one of the lawyers who worked on the Holiday Leave Protection Bill, which would fix the problem with the current limitation period that applies to recovering money for lost holiday leave under the Holidays Act 2013. • The Employment Relations Act 2000, so that Labour Inspectors would also be able to pursue claims for unpaid holiday leave for the same time period as above. This Bill needs to be passed urgently so that working people do not keep losing millions of dollars. • The Taxation (Urgent Measures and Annual Rates) Bill, which cut some aspects of the KiwiSaver scheme – including holding employer contributions at 2% (rather than increasing up to 4%). Neither of those policies can realistically be described as “urgent” but fixing the holiday leave botch-up clearly is. Every day makes a difference. 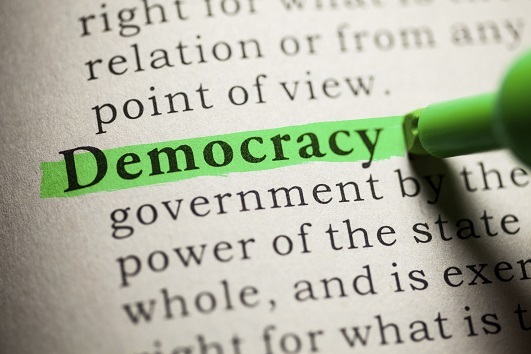 Being the Government in a Western, democratic nation like New Zealand means taking responsibility and making choices – not just for the few – but for the many. In this case, there are many hard working New Zealanders who need the Government to act quickly. Time for the Government to cut the Parliamentary recess short and get this Bill passed. You can encourage John Key’s Government to pass the Bill by signing this petition. 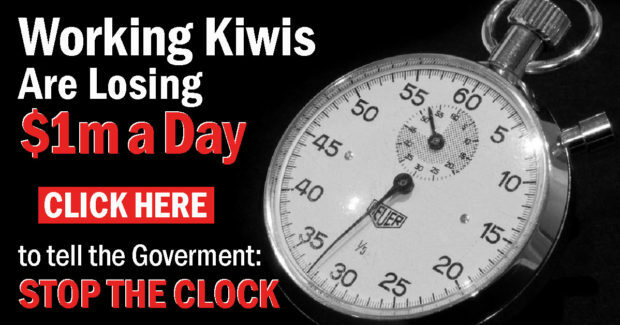 Can we just get a holiday for NZs independence from Great Britain, that the King signed on 26 Sept 1907. Thanks for a really informative post, Eva. I, for one, have signed the petition. Great. Thanks Red-Blooded. 🙂 Share the petition with your friends and family too – as there are so many people who are likely to be affected by this. Would hate to see them miss out. How is this figure of $1M per day arrived at? Anyone know what the botch up was? I’ve had to go into battle TWICE now, with two different employers. Not to mention helping my friends and family with the same and similar issues. Which is strange considering how clear the law is. If we can understand it, why can’t our employers and their representatives? Especially when they pay HR and lawyers big bucks for their expertise in this specific area. Though from my personal experience, I believe half the problem is being able to raise the issue in the first place, and/or getting the issue in front of the people who need to see it (i.e. big bucks expertise people) which can take some time. Any which way, this is a real issue. Therefore I really appreciate this work on the Holiday Leave Protection Bill. Very supportive of this petition have forwarded the link. Cheers, thank you Eva. Thanks for this – great update team.